Because Litehouse has a way of putting amazing flavors into dressings and dips, they have perfected taste again using greek yogurt. 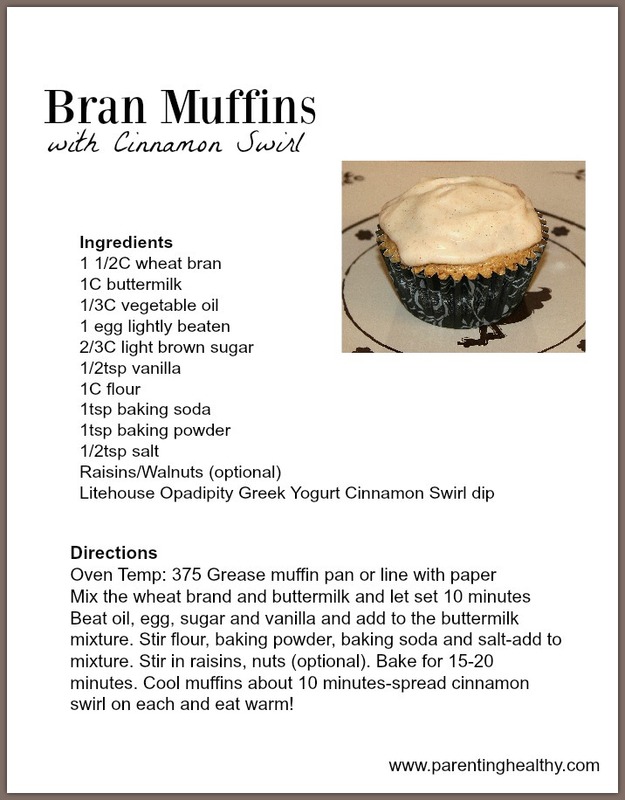 With greek yogurt being a healthy alternative ingredient, so many recipes can be made using these dips. I honestly do not like the taste of plain greek yogurts by the cup, but mixed as an ingredient in dips, I love it. 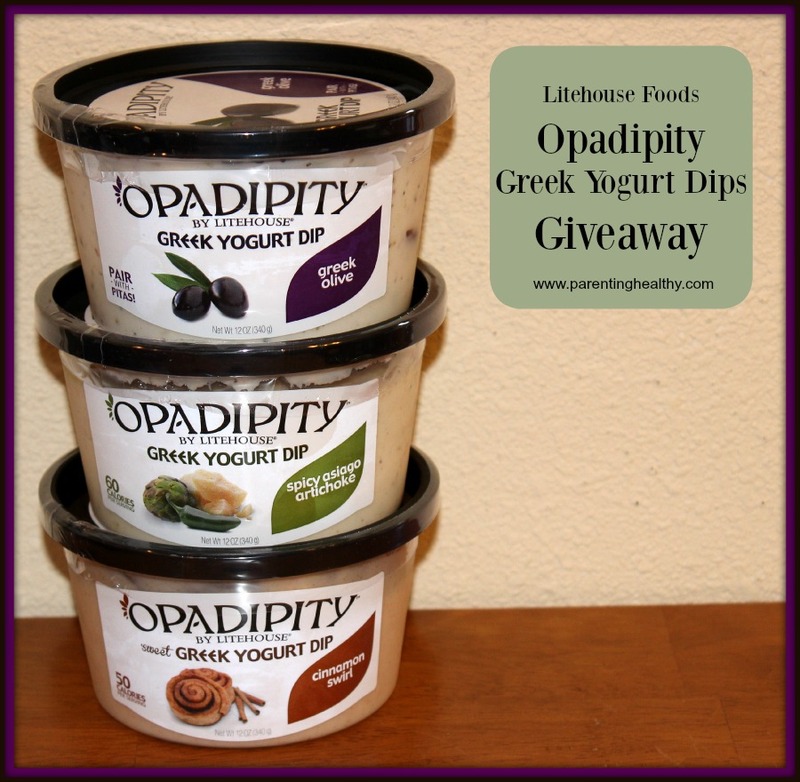 Litehouse foods has brought us delicious dressings to enjoy and now they have these Greek Yogurt Opadipity Dips-that’s fun to say! 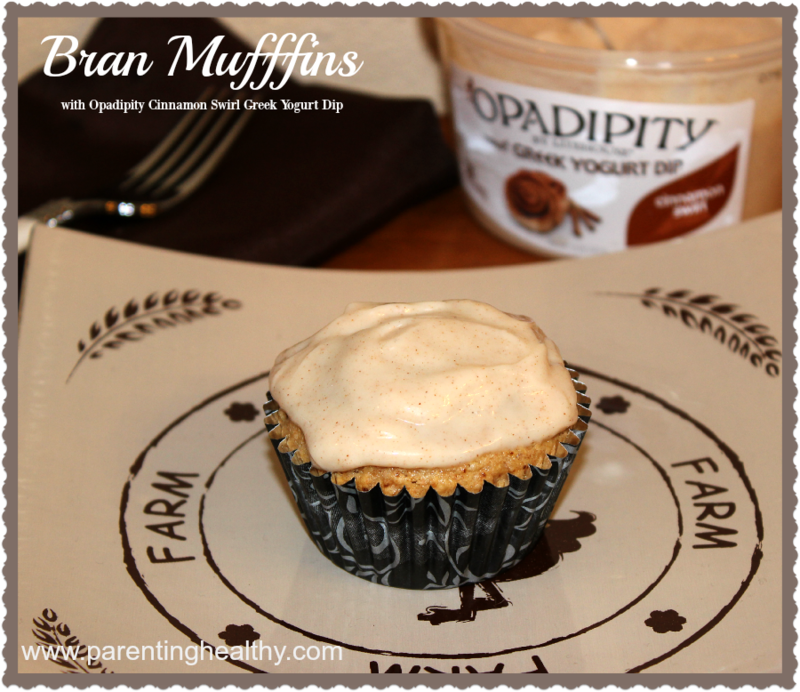 There are 3 new flavors now added to the Opadipity dip variety. These are great alone with crackers or fruit and even better used as icings and spreads on hot food.